Charlie Bennett in action against Merstham on Saturday. We return to the Green Elephants Stadium as we look to take another leap towards Bostik Premier League safety. 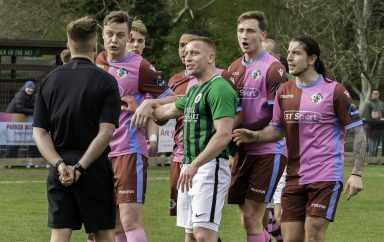 This Saturday, we welcome Corinthian-Casuals to the Green Elephants Stadium for our Bostik Premier League encounter – 3pm kick off. 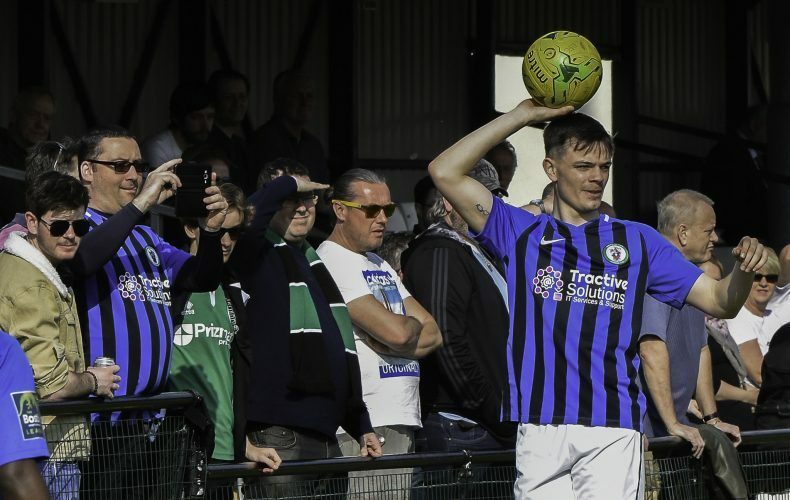 We will also be celebrating Ex-Hillians Players Day, as we welcome former players back to the club for the afternoon. The reverse fixture, on November 24th, saw the Casuals run out 3-0 winners at King George’s Field. 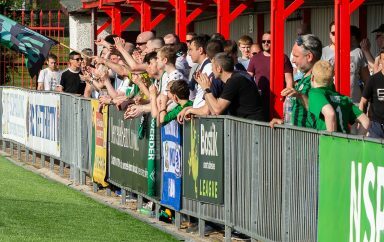 Simon Wormull will be hoping his side can build upon the fantastic performance shown at Merstham last week, which saw the Hillians leave the Specsavers Stadium with all three points following a dominant 2-0 victory. However, his side have somewhat struggled at home since the turn of the year – picking up just a single point. Our visitors for the afternoon currently occupy 17th spot on 42 points, having picked up a much needed victory over Carshalton Athletic on Saturday. Prior to that, the Casuals had failed to register a win since Janurary 19th – beating Enfield Town. 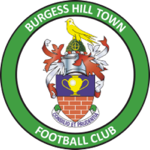 Whilst the Hillians have struggled at home in 2019, James Bracken’s men have faultered away from home, picking up just 4 points from their previous 10 outings. Thank you to J Sutton Landscapes for kindly sponsoring this fixture. The Emirates FA Cup Semi-Final fixture, between Manchester City and Brighton & Hove Albion, will be shown LIVE on the Big Screen in the Hillians Bar after our game – 5:30pm kick off. Get yourself down to the Green Elephants Stadium and get behind our football club as we fight for survival!